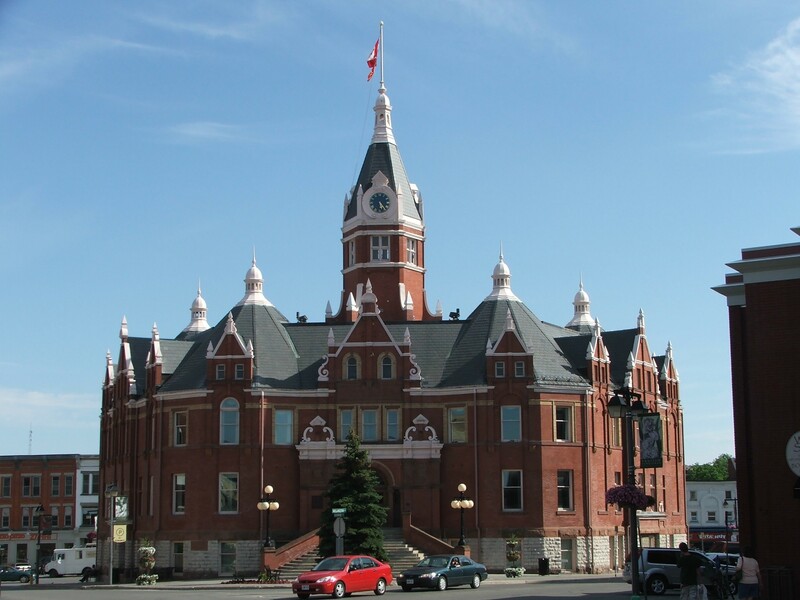 Every year since we started to visit the Stratford Festival in Canada, someone comes up with the question ‘why travel several thousand kilmetres to go to the theatre?’. The short reply is: why travel a similar distance to lie on a towel and read? Chacun à son goût and all that jazz. The real question for me however is: Why not? Except if you don’t like theatre, food, drink, real coffee or have an aversion to rivers and lakes. Or swans. Or nice people. Not that everyone is nice, Stepford it’s not. Also, a certain house egger hails from there, but let’s not hold that against the entire city. A friend once said ‘it probably sounds stupid, but when we drive into town, my blood pressure goes down’. Not that she doesn’t still check her office email account, but she’s on to something. 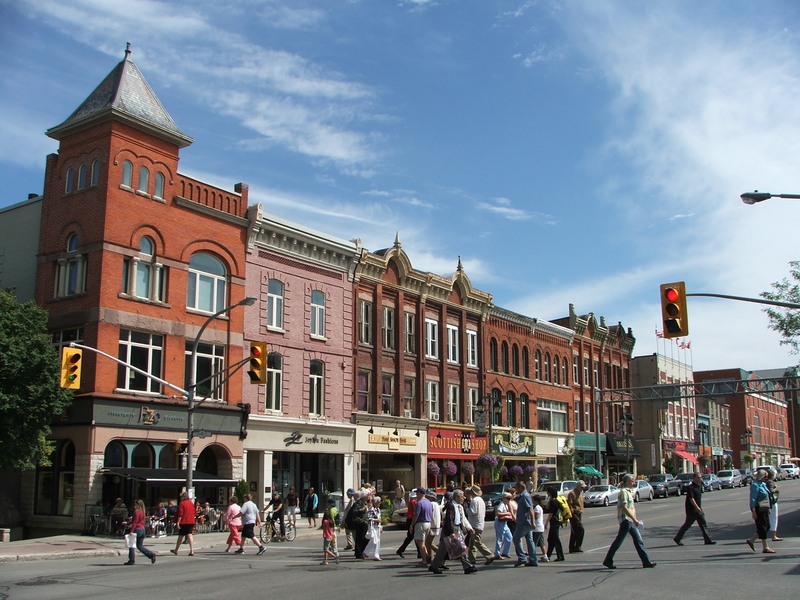 Not even a two hours drive from Toronto, Stratford with its 30k-ish population managed to hold on to its small businesses (although we’ve sadly seen lots of those as well as restaurants go in the last years) and city centre and can definitely be described as charming. Fans of architecture just need to take a stroll to see a slew of different styles in residential areas and of course the ‘Queen of the Square’ aka City Hall as well as the Court House which was designed by Richardson Romanesque pioneer EJ Lennox who is also responsible for Toronto’s Old City Hall and Casa Loma (seen in many movies like X-Men or The Incredible Hulk). While some restaurants didn’t survive the last decade, there are still a lot to choose from. Let’s just say I take my runners along and make use of the motel’s tiny pool because Stratford is a threat to my waistline. For coffee lovers, there’s a Balzac’s on Ontario Street and I read there is a new local microbrewery already delivering to local restaurants and bars. On Wednesdays, Saturdays and Sundays, you can stroll through Art in the Park (dubbed ‘Handbags in the Park’ by my sister and I, but it has gotten back from handbags to art in recent years) and there’s always something going on somewhere. 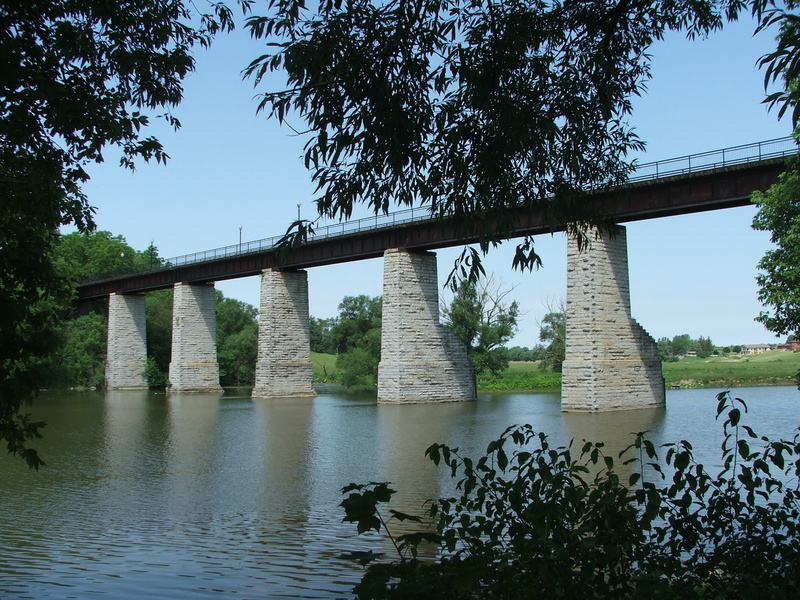 If that isn’t enough for you and you travelled there by car, you can go to neighbouring St. Mary’s to see the Sarnia Bridge, Junction Station or visit the Canadian Baseball Hall of Fame (Go Jays!). 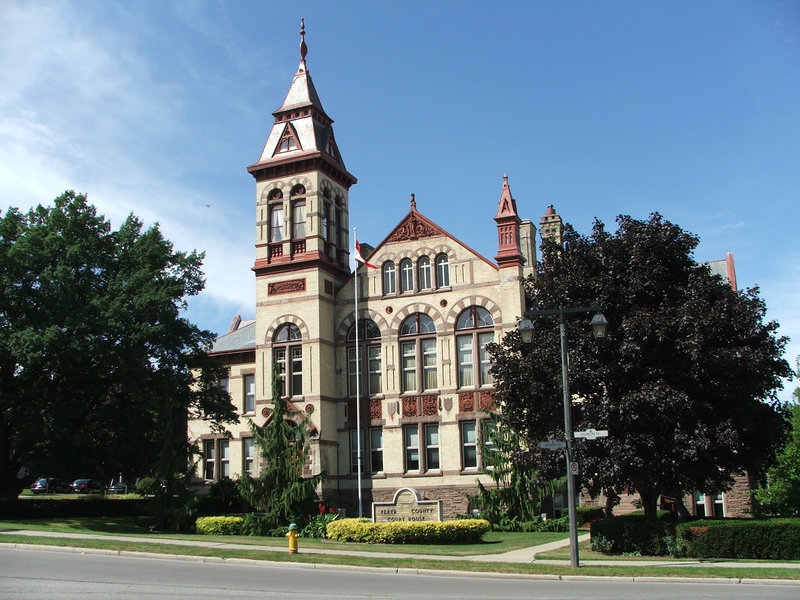 On the way from Toronto to Stratford, you can make a stop in Kitchener/Waterloo and there’s a ton of other destinations that can be visited when you only have tickets for one play a day. 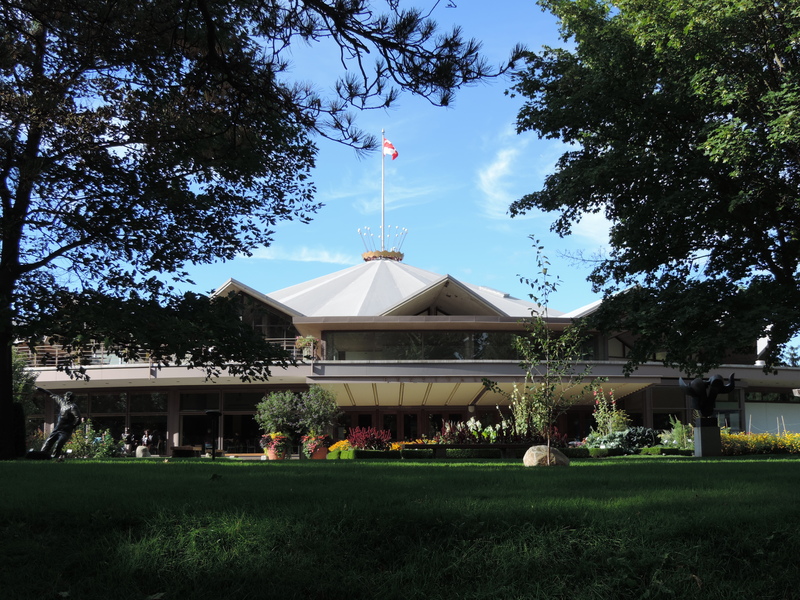 But now to the main draw; the Stratford Festival – formerly Stratford Shakespearean and later Shakespeare Festival – was founded in 1953. Stratford was a railway town and with the elimination of steam engines, unemployment was at disastrous levels. Cue agriculture journalist Tom Patterson who had no clue about theatre but thought a town called Stratford with a river named Avon should capitalize on that. It’s a really interesting story that can be read in his book about the years he tried to get the show on the road. Long story short: It should never have worked, but he managed to convince director Tyrone Guthrie, designer Tanya Moiseiwitsch and Alec Guinness to give it a try and on July 13 1953, in a canvas tent by the Avon, Guinnes started it all with the famous line ‘Now is the winter of our discontent’. In 1957, the Festival Theatre was opened. Now there are four theatres, two of them with thrust stages (Festival and Tom Patterson). One might think a festival that has been around for more than 60 years might do the same things over and over again. Admittedly, some productions we’ve seen were rather ‘traditional’, but that doesn’t apply to the entire playbill. Productions like last year’s Midsummer Nights Dream as well as Peter Sellar’s chamber version (which we didn’t manage to see), seldom produced plays like Fuente Ovejuna, new ones like Daniel McIvor’s The Best Brothers, a version of Jesus Christ Superstar that made such waves that not only Andrew Lloyd Webber and Tim Rice travelled to Stratford, but the entire production moved to Broadway and got nominated for two Tony awards. Top that off with Stratford veteran Christopher Plummer’s one man show and Colm Feore’s phenomenal King Lear last year and I dare you to be bored. Out of the 41 productions I’ve seen there so far, I only hated one with a passion and I’m still not sure what I thought of Elektra (2012), but the latter is actually a good thing (see my rant about ‘nice’ theatre here). 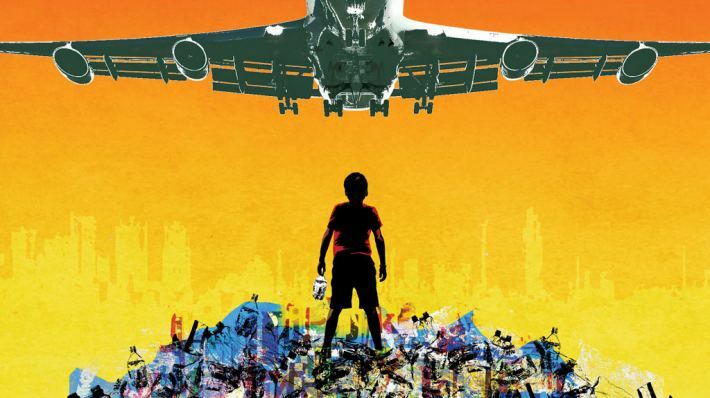 We already bought tickets for seven plays this June and I get the feeling we are going to add a second time for Hamlet considering the people involved (and the fact it’s bloody Hamlet) if it’s not sold out. There are also tours for the Festival Theatre (very recommended), the Warehouse (oh look, Coriolanus’ burnt remains! ), the gardens (not my cup of tea), the archives (very interesting if you really want to go deeper into the history) and the Set Changeover which we haven’t done. If you want to go but don’t have a driver’s license or don’t want to drive, there are now buses going from Toronto and Detroit (details on the Festival’s website). If you don’t just want to stay for one performance but rather go all in, there is variety of hotels, motels and B&Bs. We lucked out and found our favourite pretty quickly and it’s always nice to be greeted with a friendly ‘welcome back’ before we are even properly in the building. In case you are now itching to go to Stratford and want or need any tips or recommendations, feel free to drop me a line. Same goes for Toronto; after 17 years I should be able to be of some help. PS: This entry was not in any way sponsored by a tourism board or the festival, I just really like it there and am apparently in need of a vacation. All photos are my holiday snapshots.